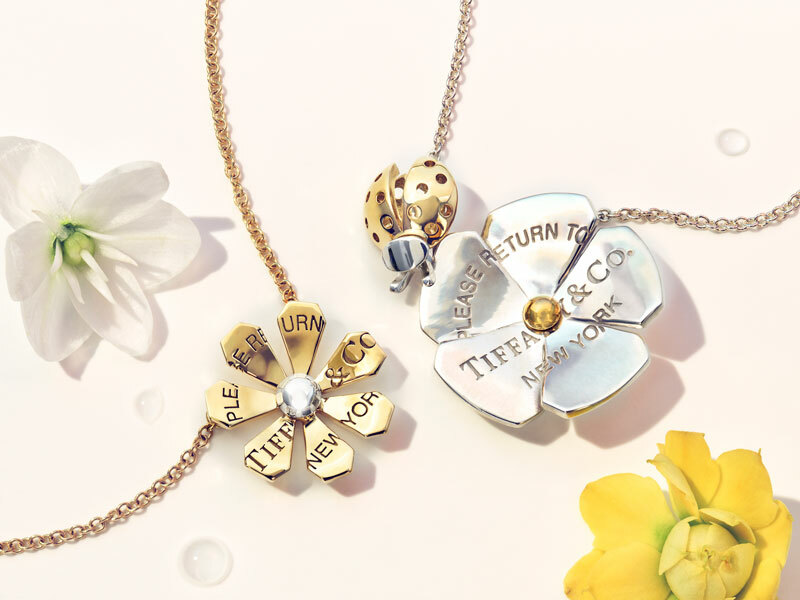 Tiffany & Co. reinvented their Return to Tiffany® collection by unveiling the Return to Tiffany® Love Bugs collection. 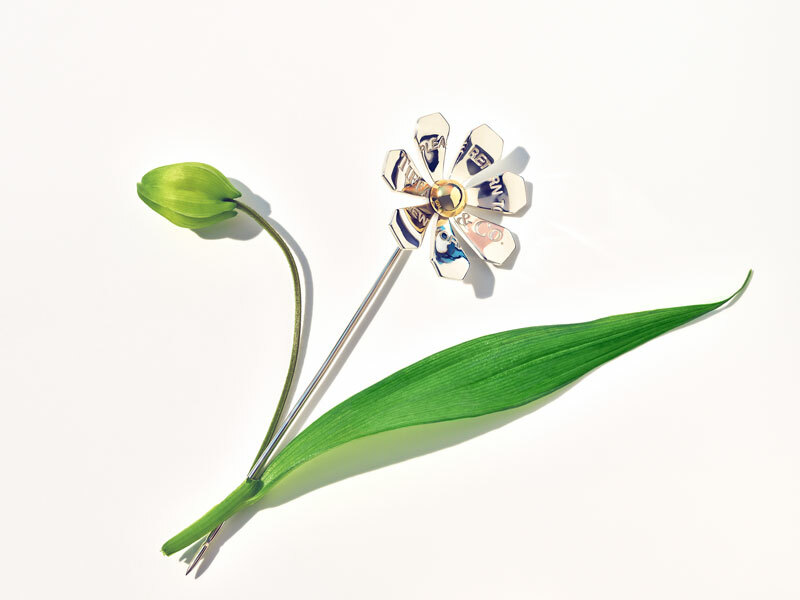 An adorable collection that reinterprets the elements of the original Return to Tifanny® collection in a bright world filled with life, color and motifs that lie at the heart of Tiffany’s passion for nature. 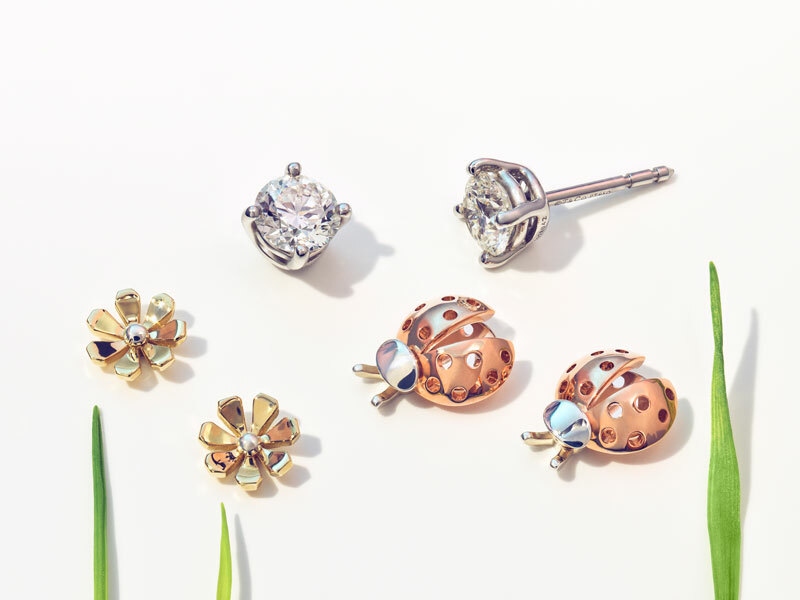 Inspired by an urban garden, every piece features whimsical butterflies, blossoms, birds or ladybugs, paying homage to the jewelry house’s legacy of celebrating flora and fauna. 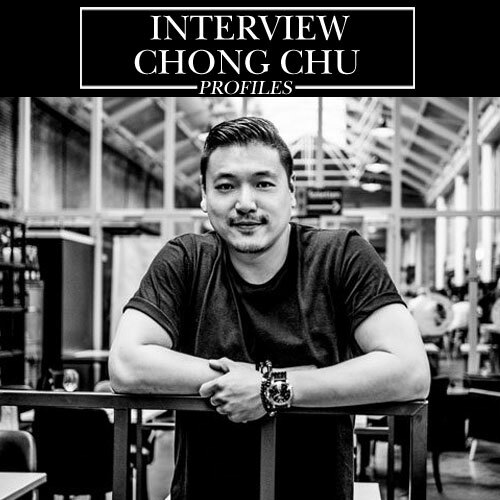 Simple shapes have been transformed into something unexpected and modern. 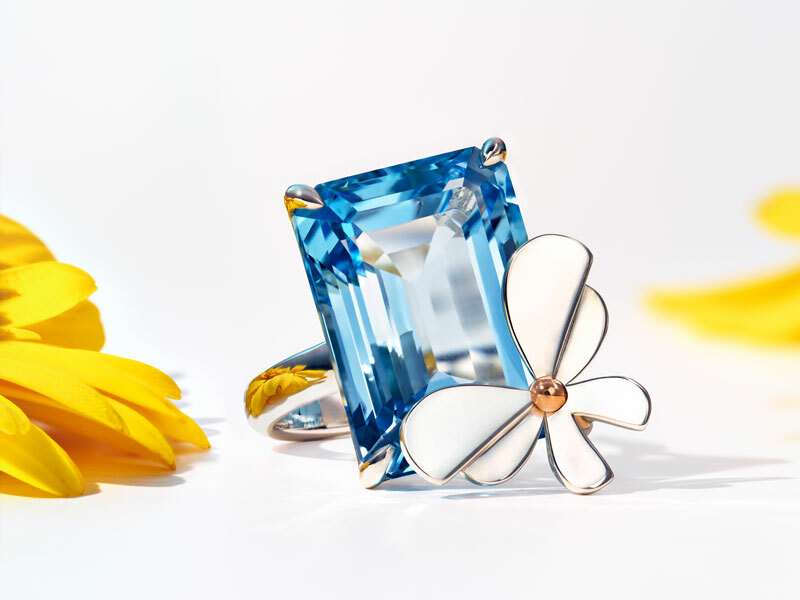 These new designs speak to the inventiveness, imagination and experimentation that Tiffany artisans have always been known for. 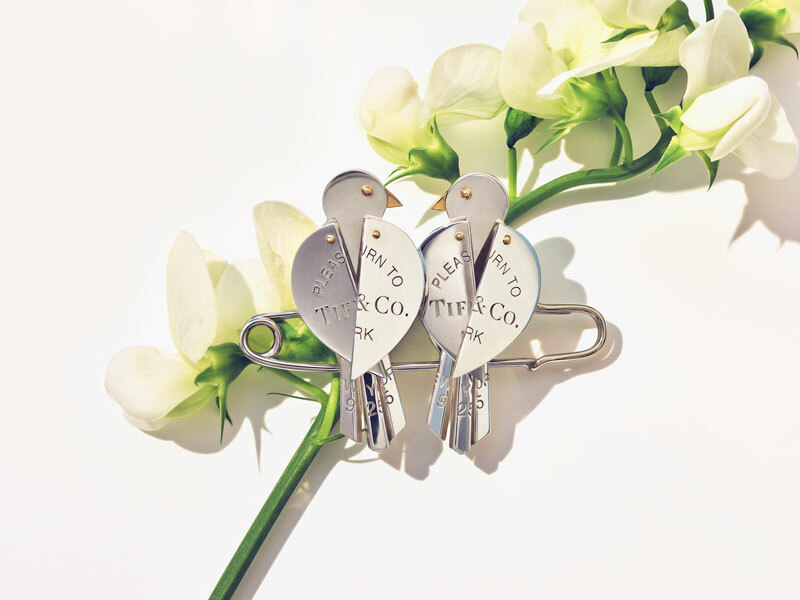 With Return to Tiffany® Love Bugs we created a new iteration of an iconic collection that starts in a familiar place but ends up in a wider world, says Reed Krakoff, chief artistic officer for Tiffany & Co. This jewelry collection is broader than the original Return to Tiffany® in its look, in its materials and in its attitude. 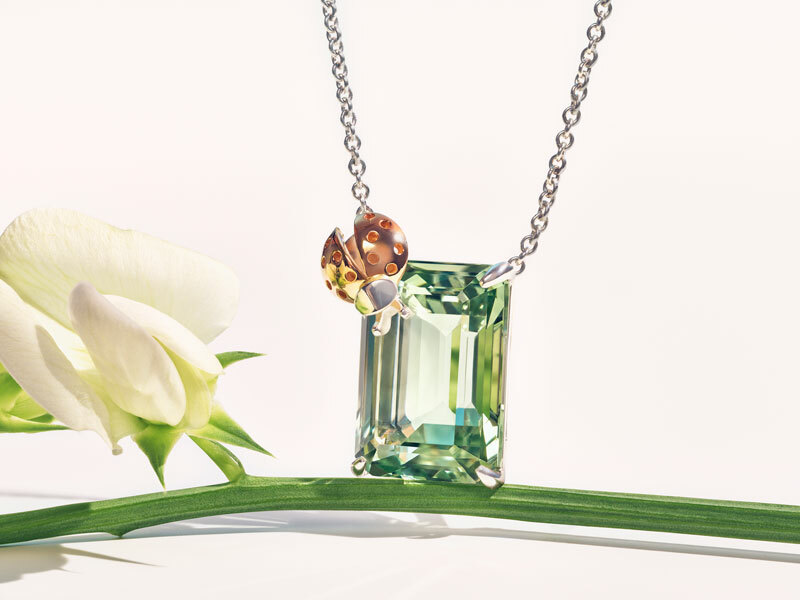 The jewelry pieces feature diamonds in addition to colored stones including amethyst, blue topaz, yellow and green quartz. The mix of metals ranges from gold (yellow, rose and white) to sterling silver in different silhouettes such as stickpins, brooches, pendants and rings to bring a fine jewelry sensibility.